Continue reading "How I wrote a crime story when I’m a fantasy writer"
Continue reading "Inspiration for Writers and Illustrators: Intro"
Continue reading "Stop Being a Suffering Artist"
I’m Writing a Short Story Collection! Continue reading "I’m Writing a Short Story Collection!" 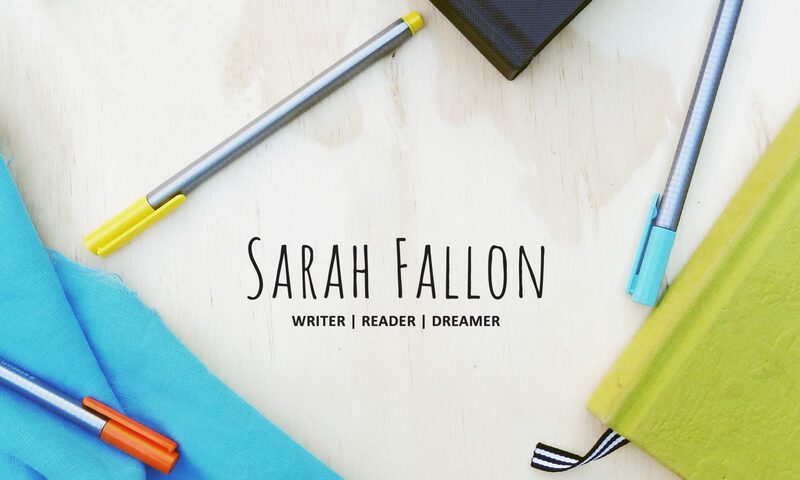 Continue reading "Why I Wish I liked Annihilation"
Continue reading "Making Money From Writing"
Are you a young writer? What it’s like getting old. Continue reading "Are you a young writer? What it’s like getting old." Showing Hearts has been published! Continue reading "Showing Hearts has been published!" Continue reading "How to Use Writing Prompts to Keep Writing"
Can you only have one creative passion? Continue reading "Can you only have one creative passion?"